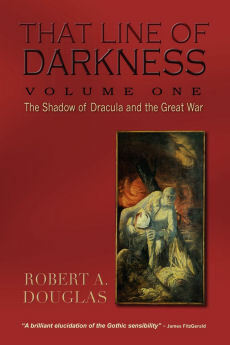 The following piece was originally designed to be included in That Line of Darkness: The Shadow of Dracula and the Great War (Encompass Editions, 2012) but was excluded for reasons of space. 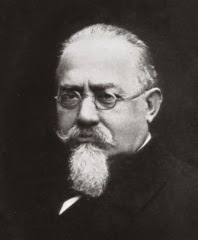 Cesare Lombroso’s (1835-1909) reputation suffered a much more devastating assault when Dr. Charles Goring published a putative landmark study, The English Convict, (1913) that refuted Lombroso’s conclusions linking physical structure and crime even though the two researchers share common assumptions and conclusions. Goring, a medical officer in a British prison, using thorough physical and psychological examinations and the most sophisticated medical and statistical methods of the day tested Lombroso’s generalizations on a large population of convicts, namely that the size of the head and the shape of the forehead revealed inner attributes. 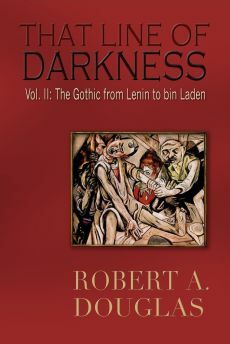 He concluded that the relationship between the contours of the skull and criminal behaviour was “microscopic.” But the thrust of Goring’s critique was as much about Lombroso’s methodology as his conclusions. He rebuked Lombroso for the absence of any comparison between the prison population and the general population of the same social and economic status and similar intelligence, his subjective and impressionistic anatomical-pathological method of data gathering, and his deficient statistical skills. Yet for all his efforts to undermine and even mock Lombroso —“our intrepid explorer”—Goring did share with his Italian colleague the conviction that criminal behaviour was largely a product of biological inheritance. He too minimized environmental factors arguing that “crime is only to a trifling extent [if at all] the product of social inequalities, of adverse environment.” Rather than flawed nurturing, criminals were primarily product of biologically determinism. Goring did successfully rebut Lombroso’s emphasis on physical stigmata but found that convicts were shorter and lighter in body weight and possessed limited intelligence. Similar to Lombroso, Goring also found links between criminality and anti-social behaviour such as alcoholism, sexual excess and an uncontrollable temper. All of these attributes, as well as feeble-mindedness, demonstrated hereditary inferiority. His suggestions for combating these problems were standard fare that included imprisonment, education and sterilization. 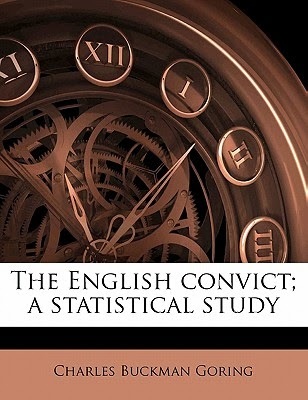 Perhaps Goring’s most startling insight that did set him apart from Lombroso was his conviction that criminals were not all that much different from the rest of the population except by degrees with respect to their strength of character.